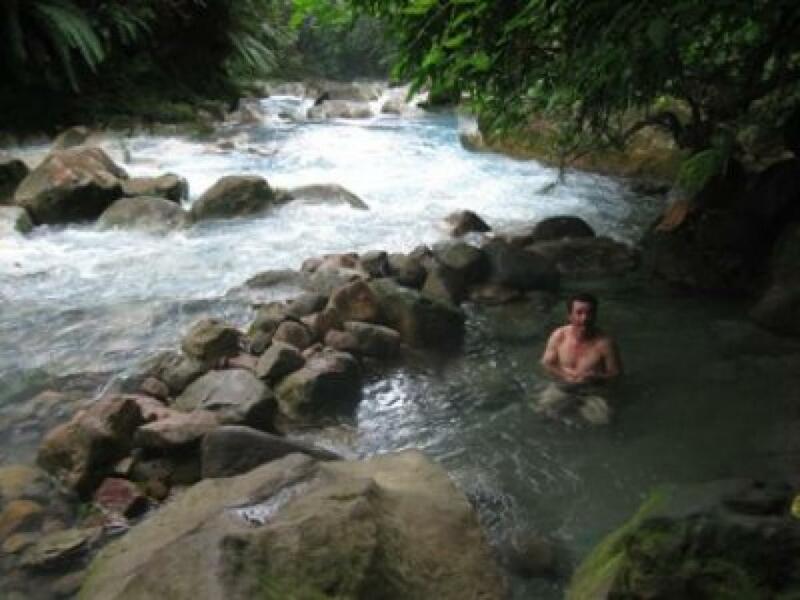 Rio Celeste - if you are willing to take a trip off the normal tourist circuit in Costa Rica you are in for a treat! 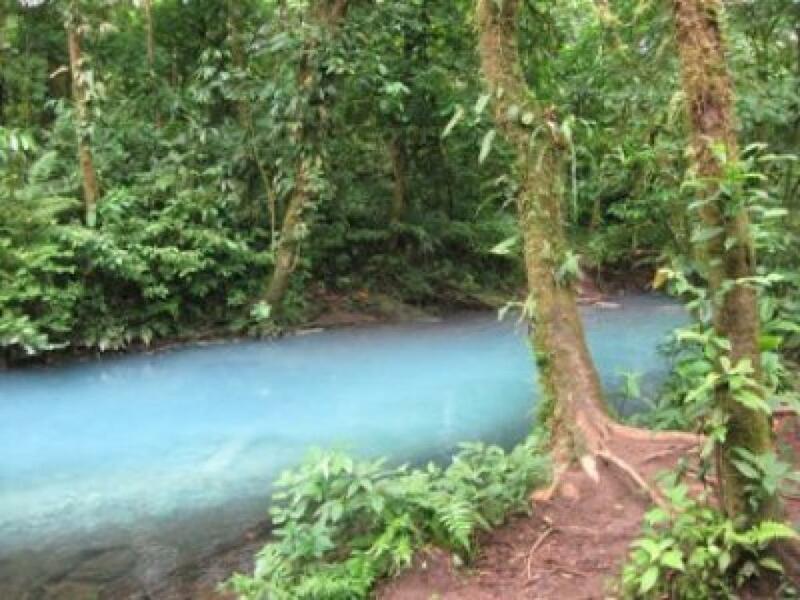 Rio Celeste is an amazingly-colored celestial turquoise blue river that winds itself around the rainforest of the Tenorio Volcano National Park, The water is coloured due to a chemical reaction of minerals from the Tenorio Volcano. 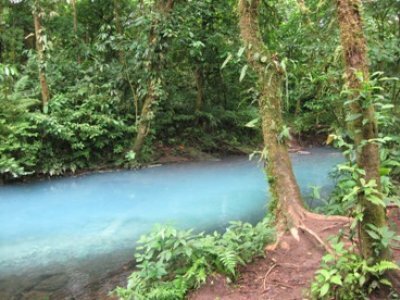 Rio Celeste is located in Guatuso, San Carlos, north of La Fortuna, Arenal and because of its relatively isolated location it attracts fewer visitors than the more touristy parts of Costa Rica and is often called the best kept secret in Costa Rica. A favorite of Tenorio Volcano National Park is the Rio Celeste Waterfall and is perhaps one of Costa Rica's most beautiful waterfalls. The tour starts with a pick-up from your hotel and 1.5 hour scenic ride through rural Costa Rica to the start of the hike. The hike is about 4 hours in total, about 7km. Note this is an intermediate level hike for physically fit people and it can be muddy in parts. 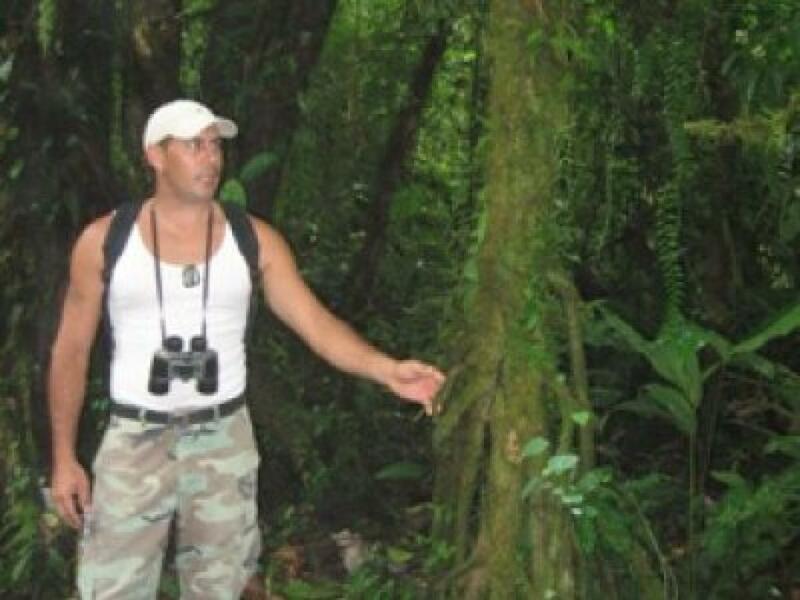 The hike is through tropical rainforest with a guide who will point out any wildlife on the way and you may even be lucky and spot an elusive ‘tapir’. You will arrive at ‘Los Tenideros’ where two rivers come together and form the beautiful turquoise color that gives the Rio Celeste its name. After time to take some photos the tour carries on to the ‘ollas’ mud baths and you’ll have a few moments to relax in the natural hot springs. 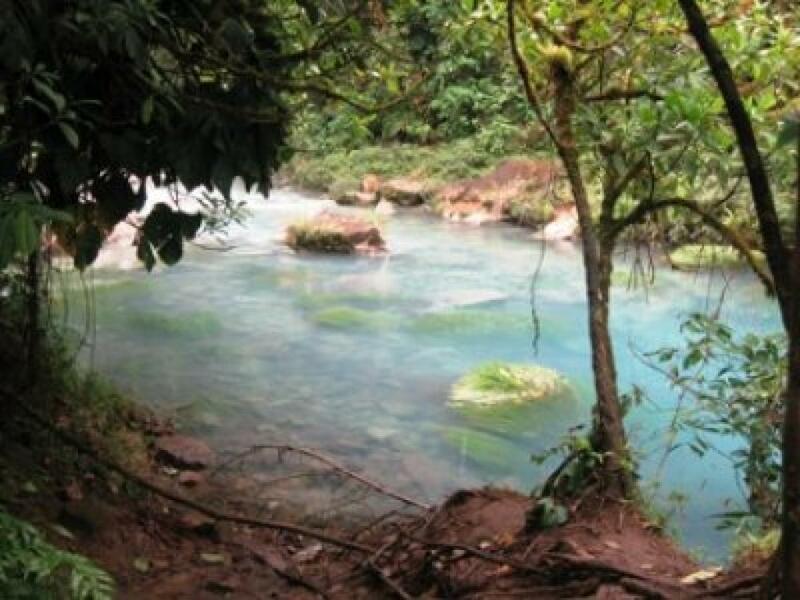 Finally a hike will take us to the spectacular Rio Celeste Waterfall where you’ll have plenty of time to take in the amazing scenery – although swimming is not allowed here. Finally a hike back where a delicious local lunch will be served before the journey back to La Fortuna, Arenal.